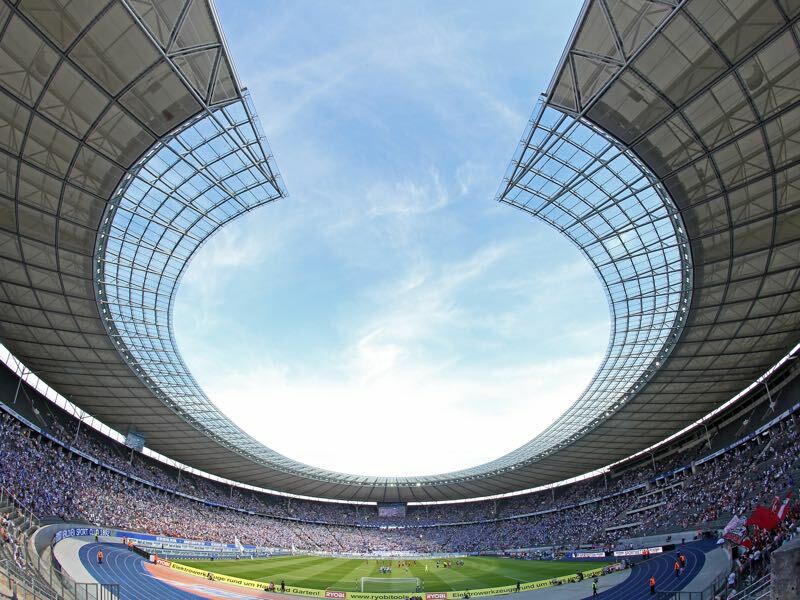 It will be all or nothing for die Roten Bullen on Saturday at the Olympiastadion in Berlin. RB Leipzig are currently in sixth-place in the Bundesliga, which would qualify them for the Europa League. 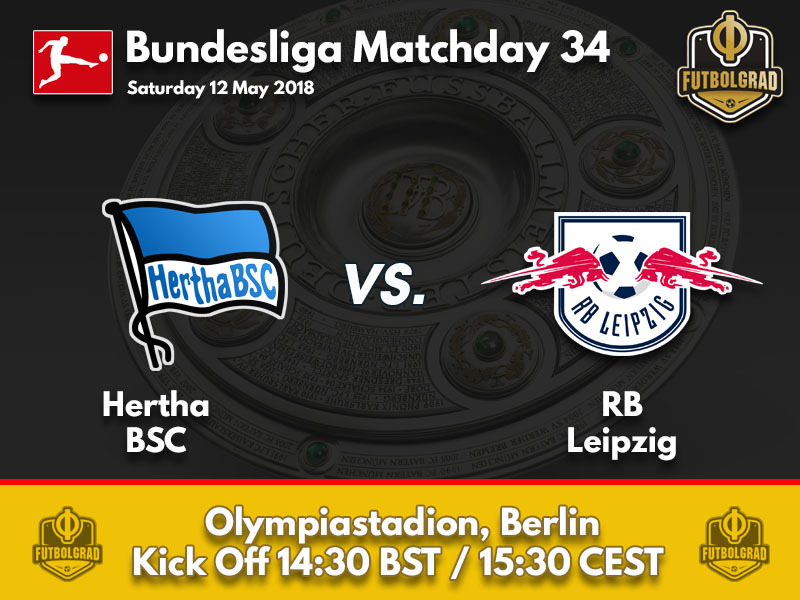 A victory over Hertha Berlin and defeats by Hoffenheim, who are facing Dortmund and Leverkusen, who are squared against Hannover, would mean a fourth-place finish for the club from Saxony. It would be the second Champions League qualification in a row, making Leipzig the first club in the history of the Bundesliga to reach the Champions League twice after being promoted. At the same time, however, Leipzig also have to look over their shoulders. A draw or defeat could see Leipzig fall all the way to eighth-place should Frankfurt (against Schalke), and Stuttgart (against Bayern) manage to win their games. It is, therefore high stakes poker for RB Leipzig on matchday 34. Their opponent Hertha, however, can be relaxed going into the matchday. The Old Lady can neither be relegated or reach a European place at the end of the season but without a doubt will want to finish the campaign on a high note. 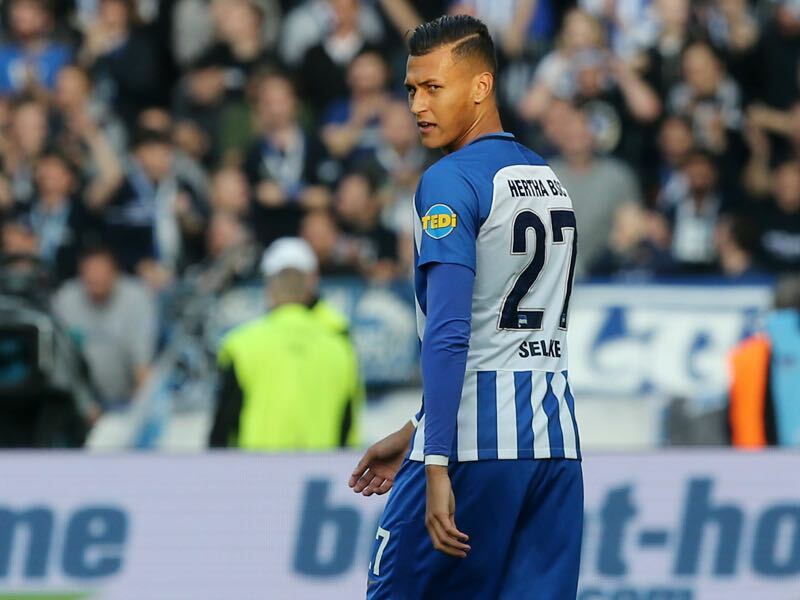 Davie Selke was supposed to become the face of the new Hertha when he was signed from RB Leipzig this summer. Despite starting the season with injury problems his first year in the capital has been a success. The striker has scored ten goals in 26 Bundesliga games – five goals in the last four games – and has now established himself as Hertha’s key player. Naby Keïta will be playing his last game for RB Leipzig before joining Liverpool in the summer. 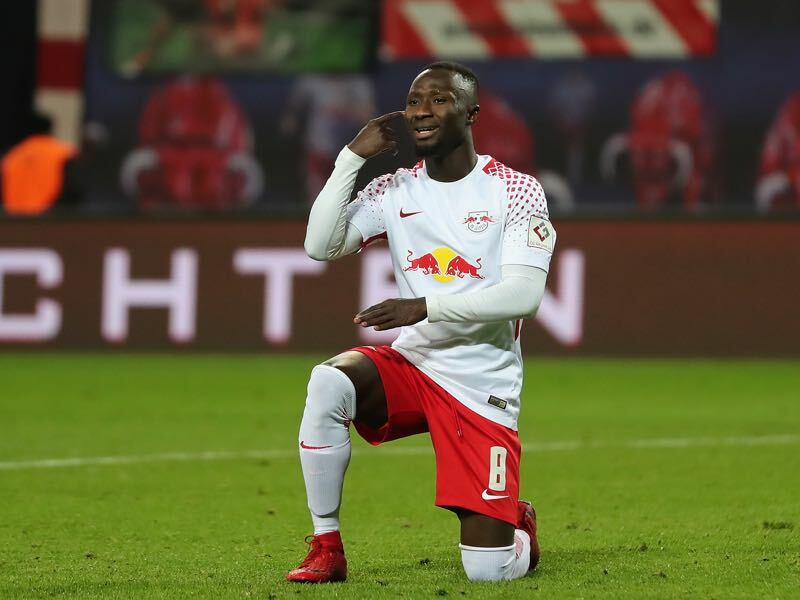 The 23-year-old Guinean has struggled at times with the burden of the transfer and the expectations heaved on Leipzig after the club reached the Champions League in their maiden Bundesliga campaign. Overall, however, Keïta has been once again the club’s most important player and will without a doubt leave a significant hole at the end of the season. Leipzig could become the first promoted team to qualify for the UEFA Champions League in consecutive seasons. Die Roten Bullen have lost four more games than they did in their maiden Bundesliga campaign in 2016/17. Werner is Leipzig’s most potent attacking force this season with 12 goals and six assists to his name. RBL captain Willi Orban has scored in both of his games against Hertha. Four places and seven points worse off than Leipzig, Hertha have nonetheless conceded 11 fewer goals than the Saxony club. Vedad Ibisevic has scored against 17 of the 18 current Bundesliga teams, with Leipzig the only side missing from his resume.